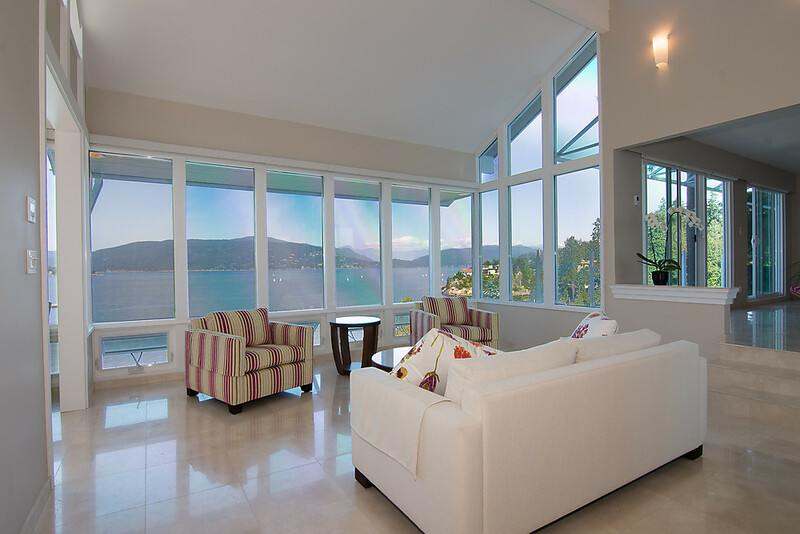 Waterfront home in Caulfeild. 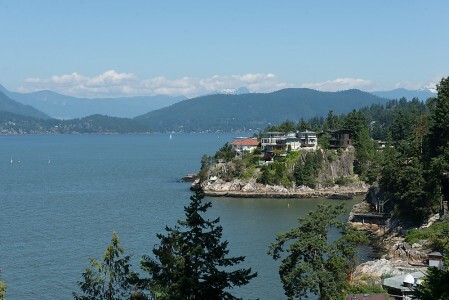 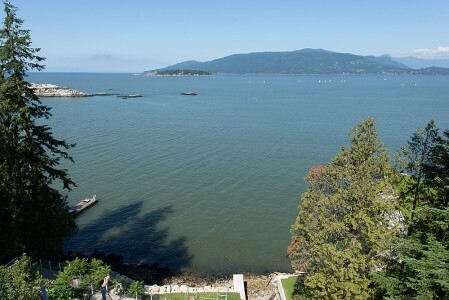 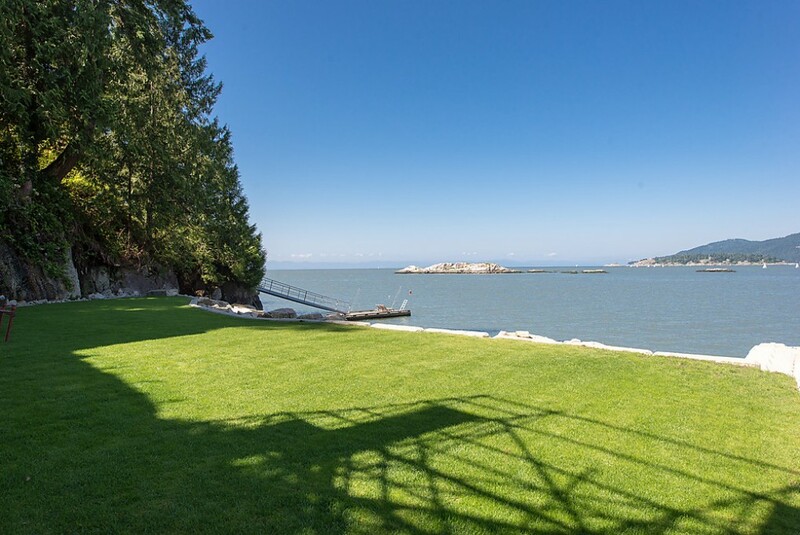 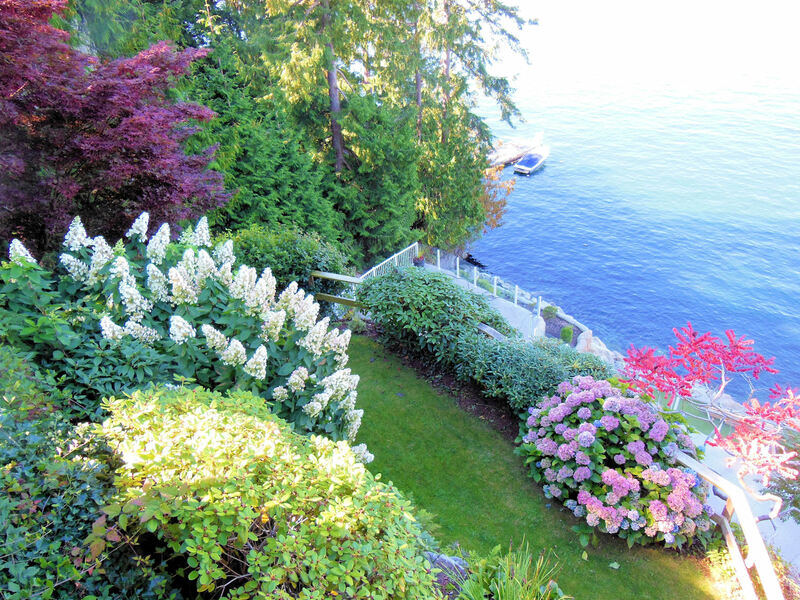 This 3 level, 3,900 sq ft home rests on 18,525 sq ft of waterfront living. 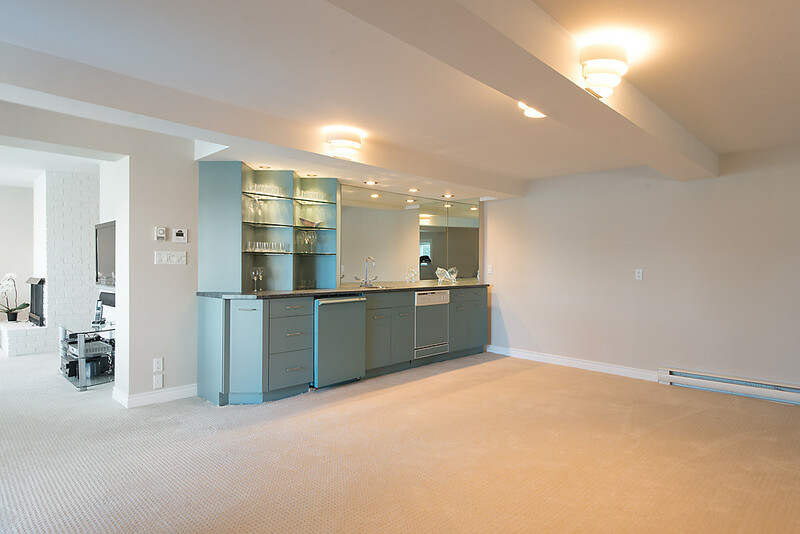 There are 3 bedrooms, with 2 on the upper floor and the third in the walk-out basement. 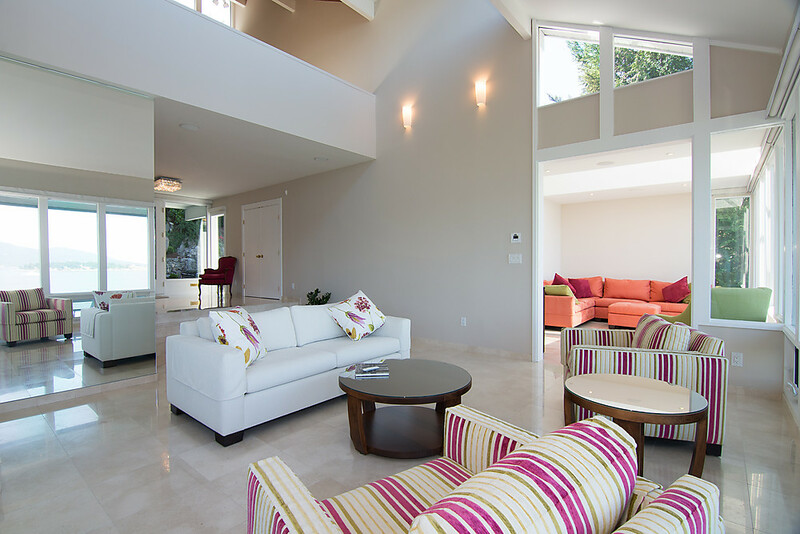 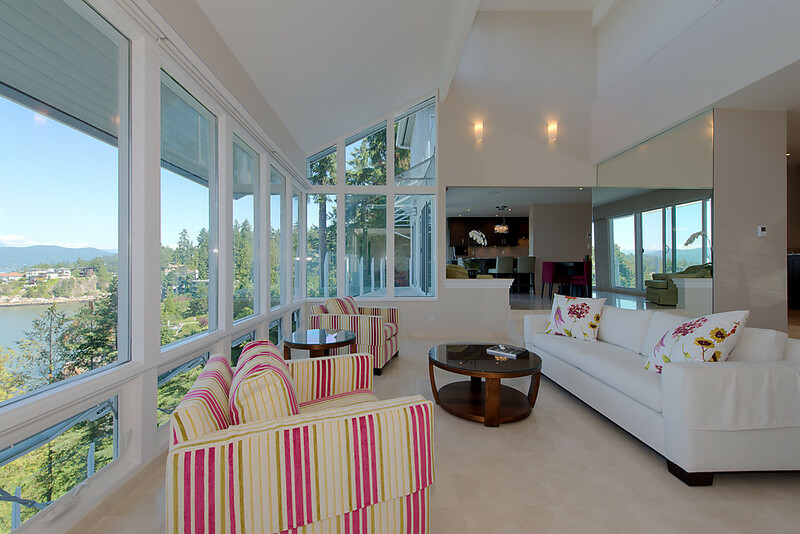 The main floor is wide open with floor to ceiling windows spread across the entire front looking out over the ocean. 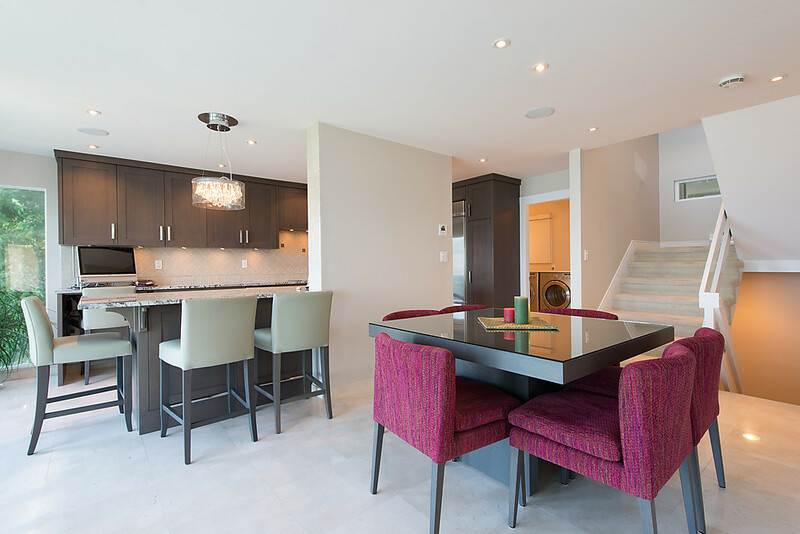 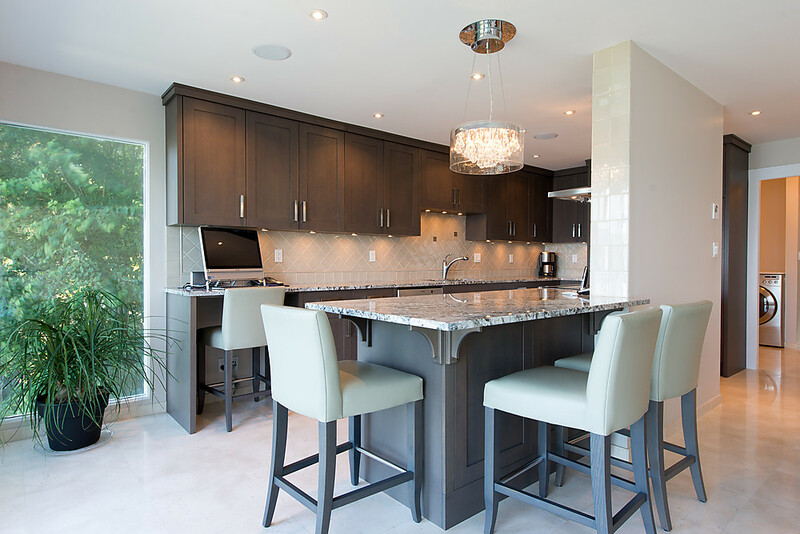 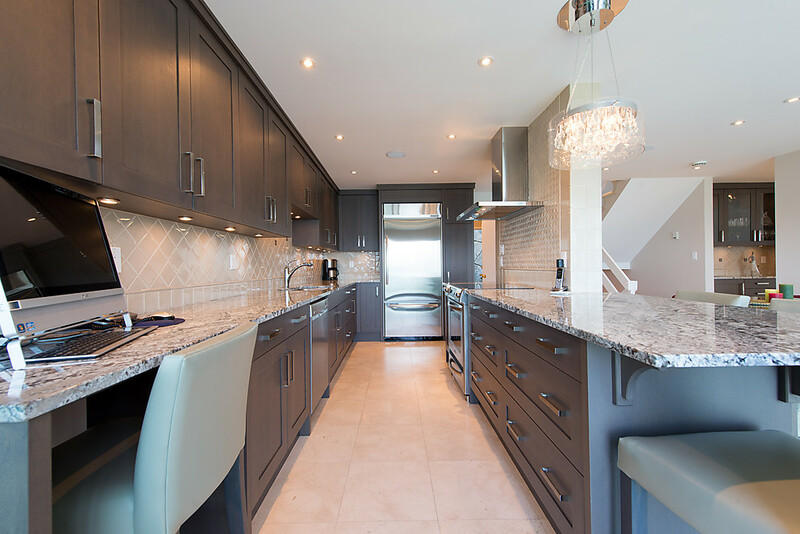 Tiled flooring runs through-out the main floor with an elegant, modern kitchen and it's granite counters and dark wood cabinetry opening up to the eating area and the living room. 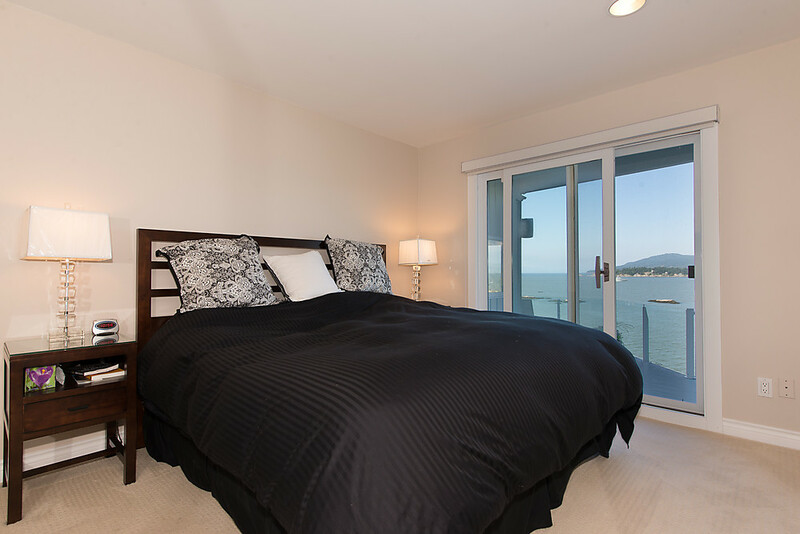 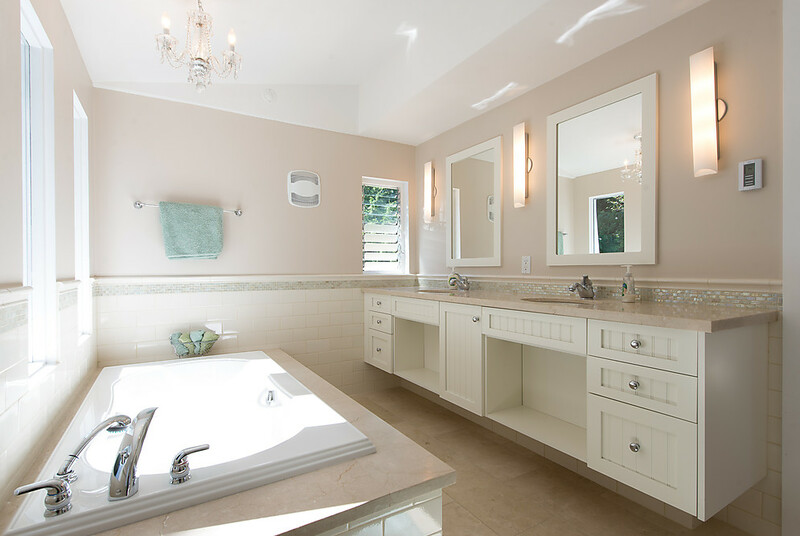 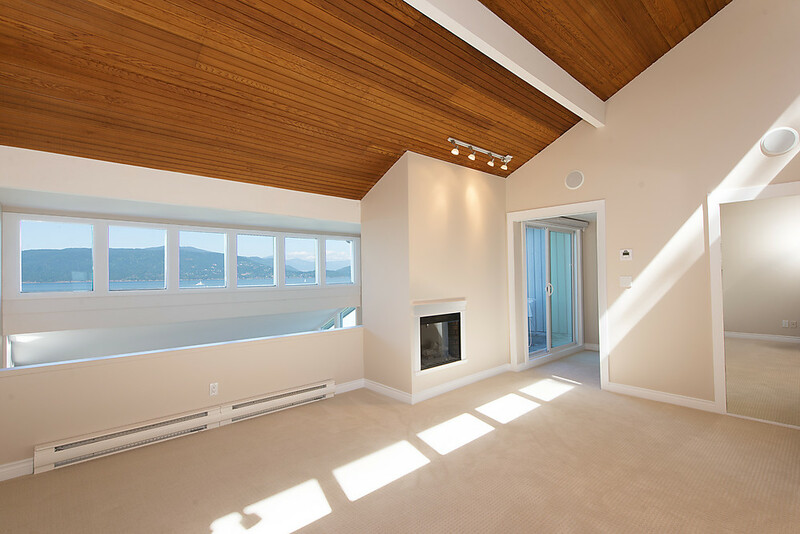 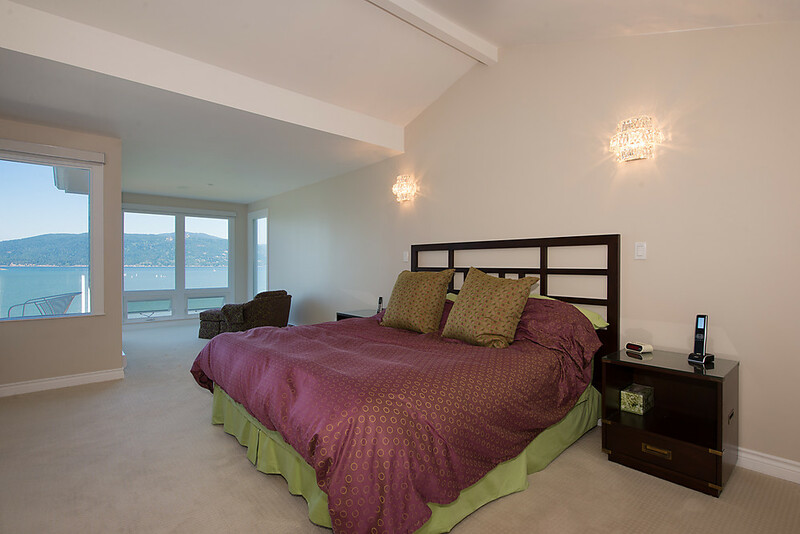 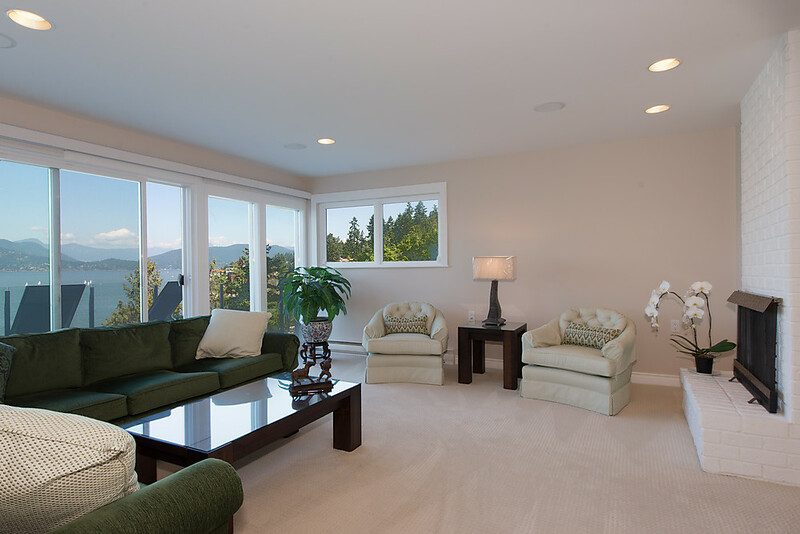 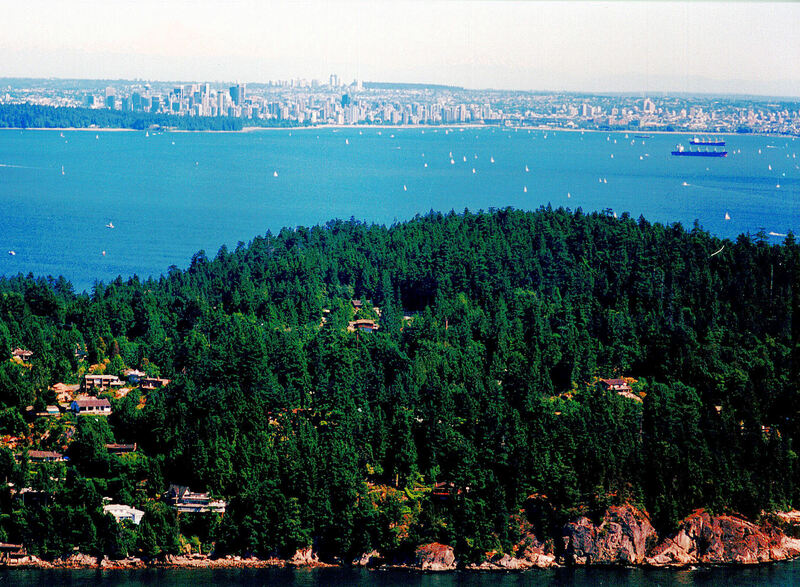 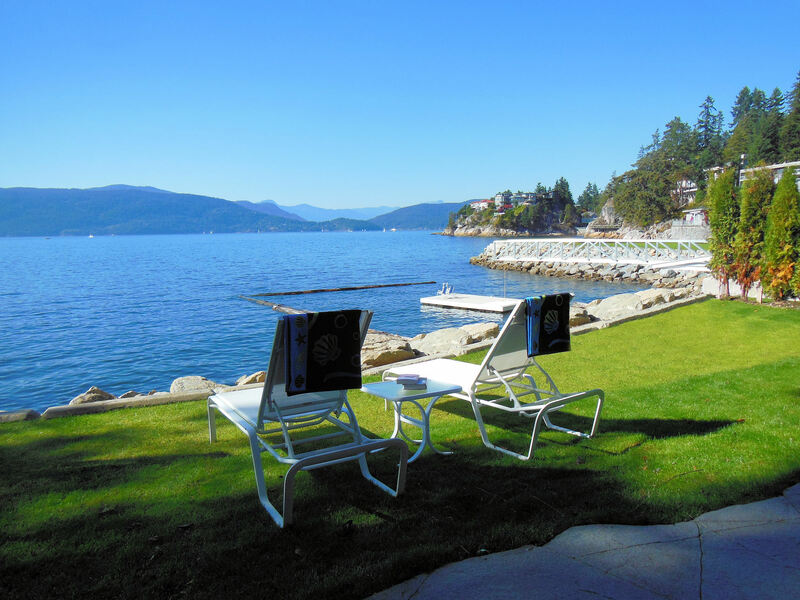 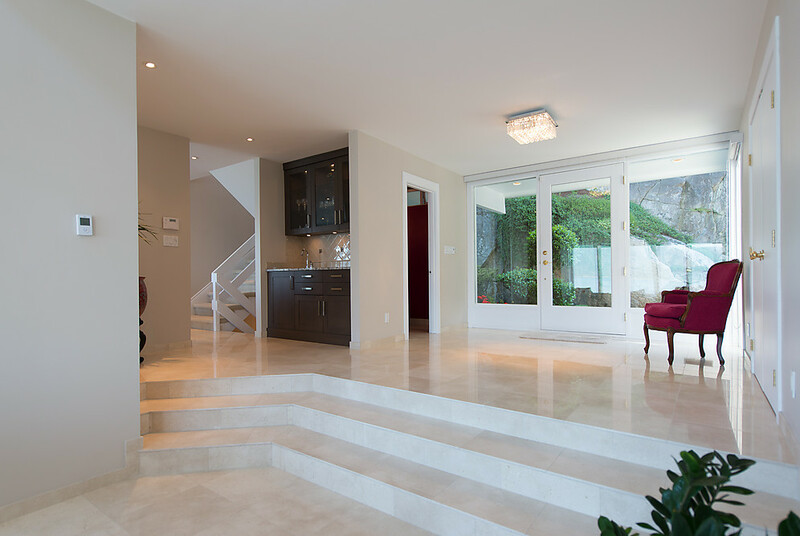 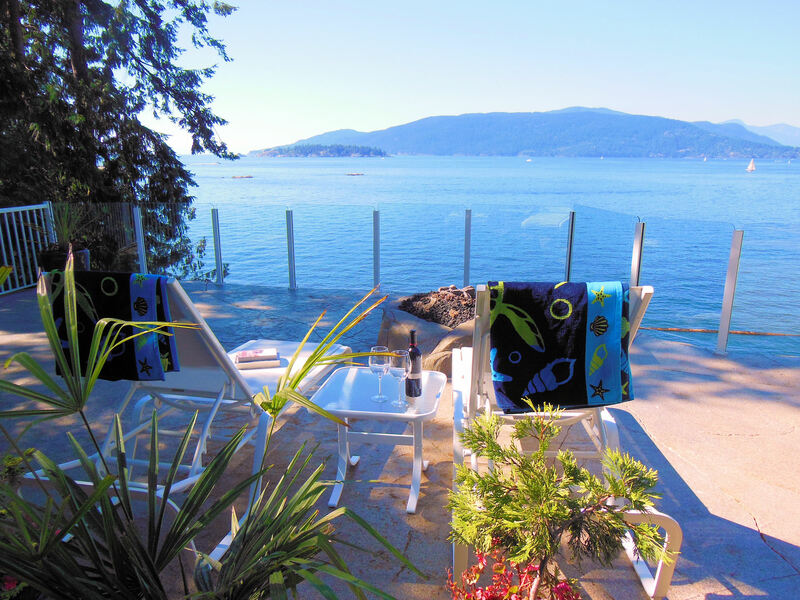 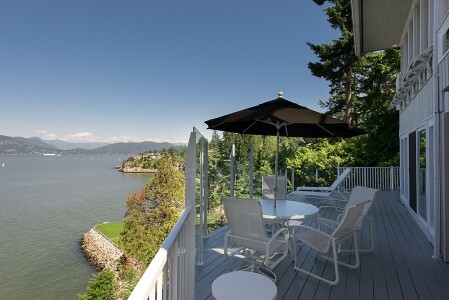 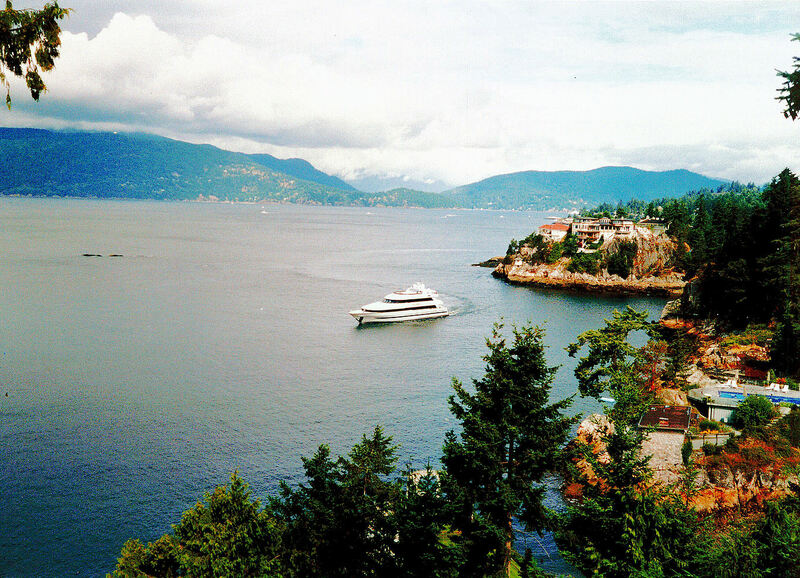 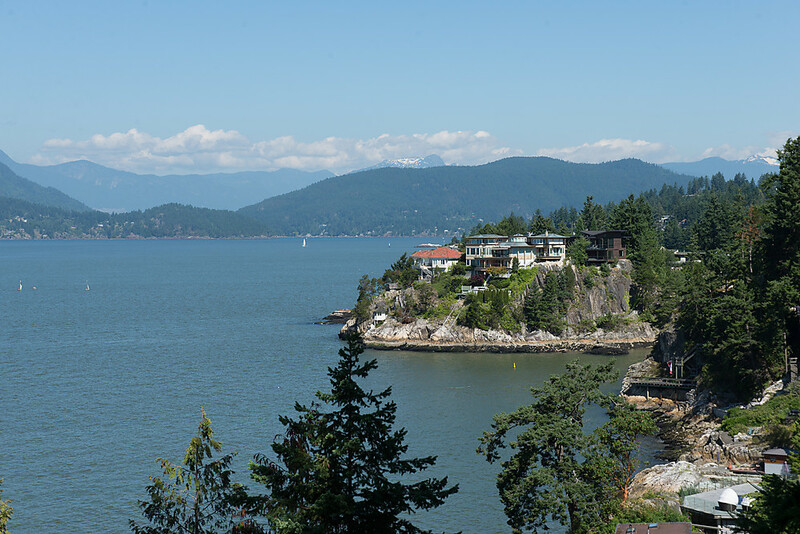 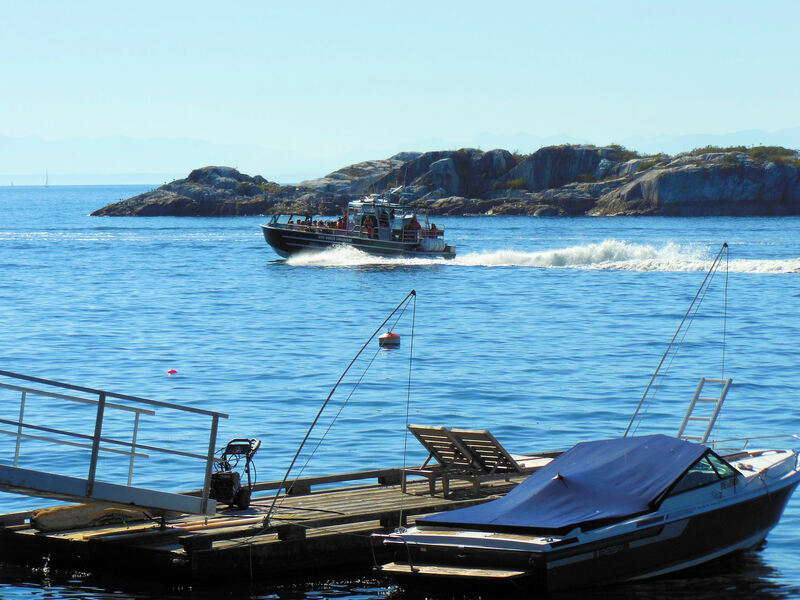 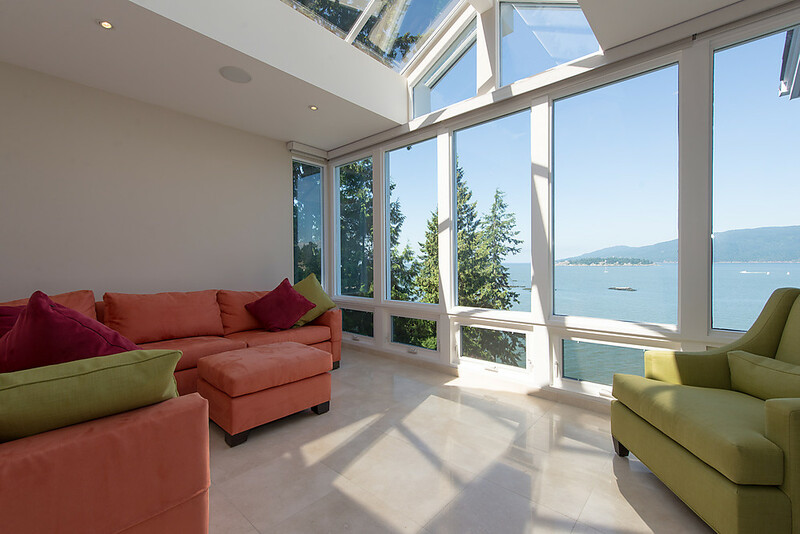 The rooms all through the home are of ample size while every room faces west for all day natural light, beautiful sunsets, and views stretching beyond Bowen Island. 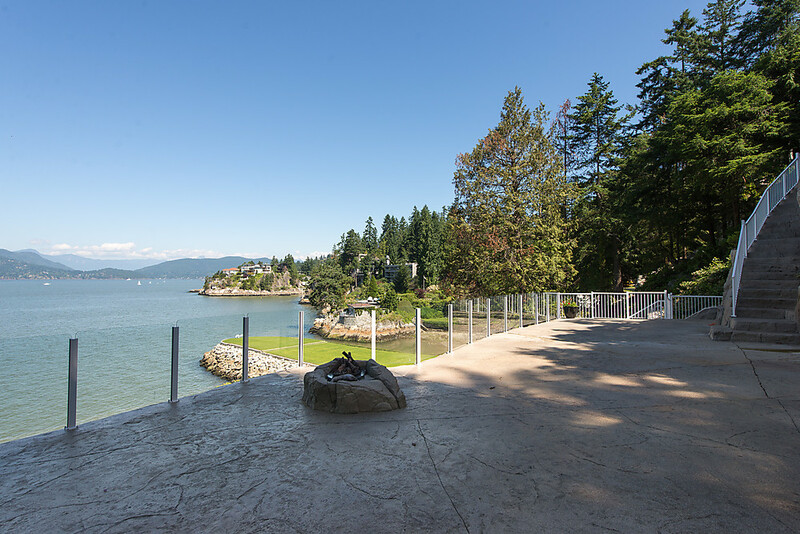 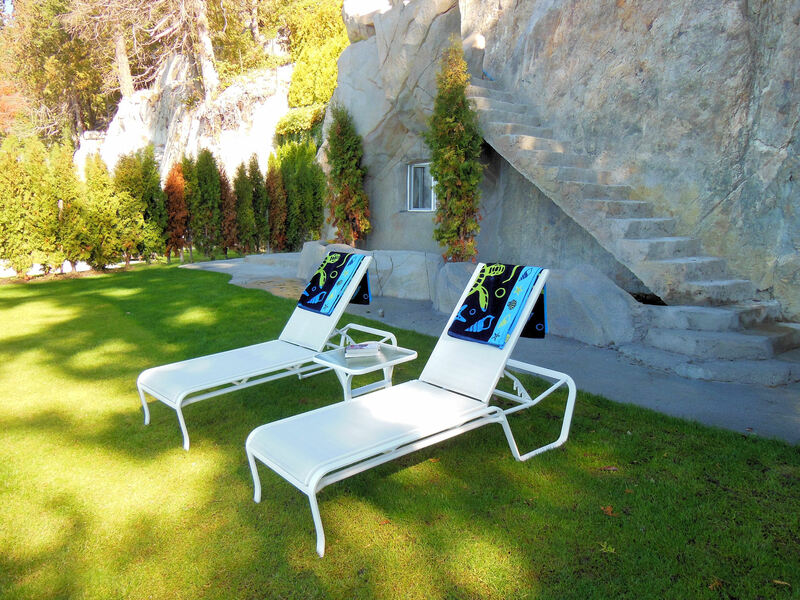 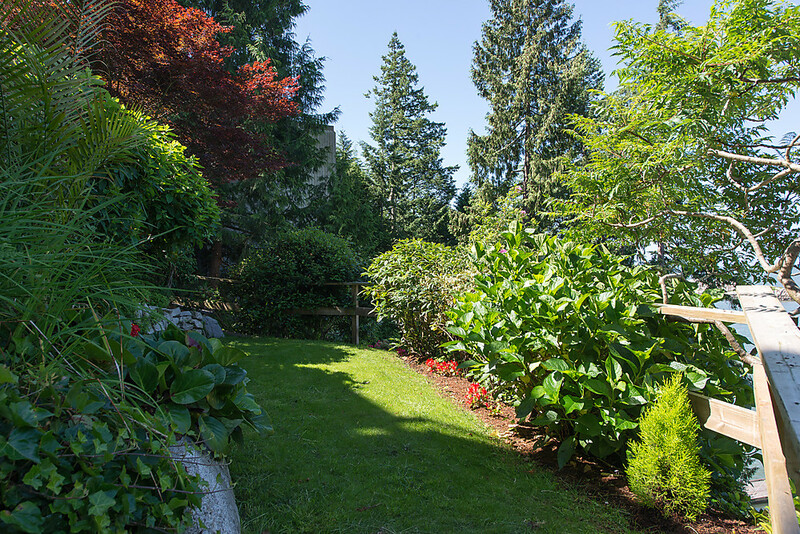 Meticulous landscaping with faux rock cliffside patio, man made waterfall, and beach side lawn. 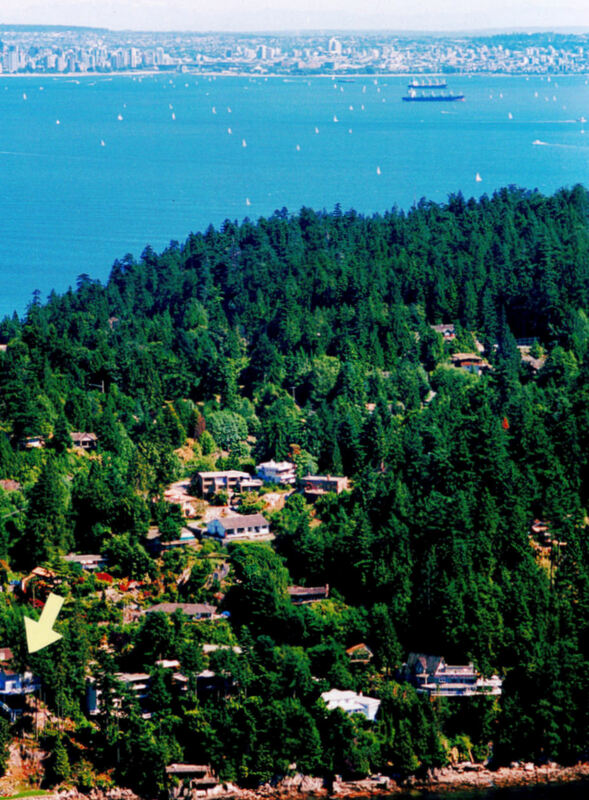 Make sure to watch our aerial video by clicking the "Watch Video" icon above!